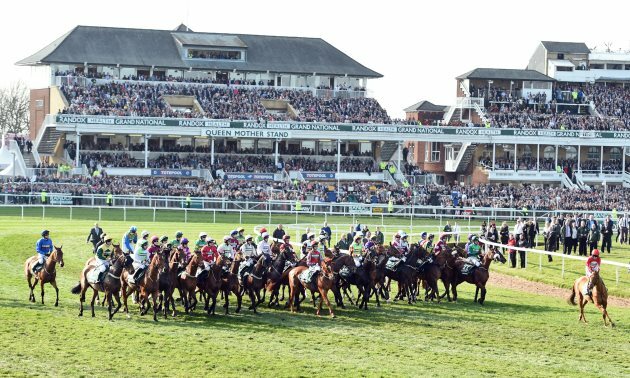 By Timeform, Monday 22 October Warren Greatrex has revealed that he is targeting Grand National success with Missed Approach and Theatre Territory. 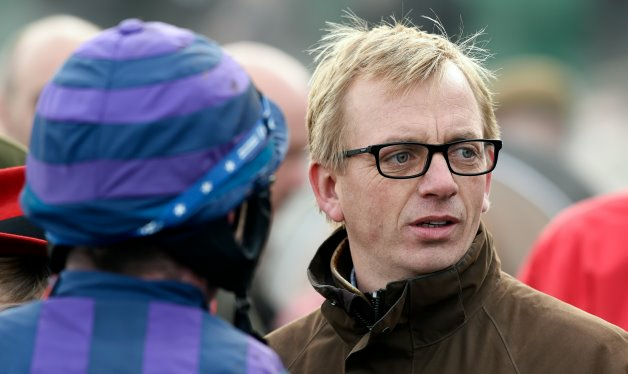 Warren Greatrex, like all National Hunt trainers, has dreams of winning the Grand National, and with two potential contenders in his yard, it could well be his year to taste victory in the Aintree marathon next April. After stable stars Cole Harden and One Track Mind were retired from action towards the end of the last season, connections believe that Missed Approach could well be an ideal candidate to fly the flag for the Lambourn handler in the coming campaign. Having triumphed with a bold-front running victory in the Fulke Walwyn Kim Muir Challenge Cup at Cheltehnham back in March, there is strong belief that the eight-year-old gelding can progress even further, scaling much bigger heights throughout the upcoming season. Speaking on Monday, Greatrex revealed: "Missed Approach was brilliant last season and Noel McParlan gave him an unbelievable ride at Cheltenham. The bet365 (Gold Cup) at Sandown was one race too many for him. 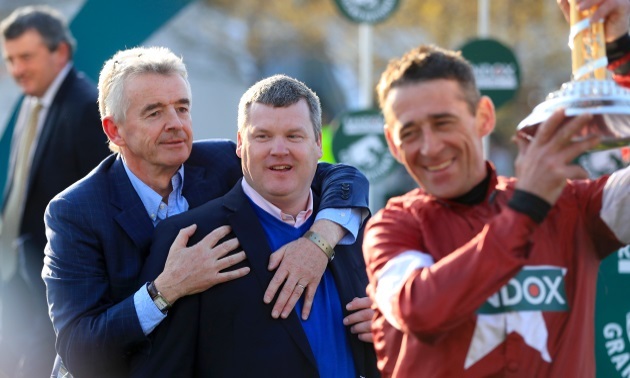 "The Grand National was the plan last year, but I got it a bit wrong and his handicap mark went down rather than up. "He will have three runs before it and that will be him done until February, then I would wait until the weights come out and run him in a graded race. "I do think he will jump the fences and I think the occasion of Aintree will suit him, as he is a horse that comes alive at the big meetings." Discussing his other potential entry in next April's Grand National, Greatrex revealed that there is a real sense of belief in regards to second-season novice Theatre Territory. Connections are confident that he could well find the required improvement to land the world-famous marathon, having already gained valuable experience over the famous Aintree birch, when third in the Topham Handicap Chase last season. Greatrex continued: "If she developed, she could have the National written all over her. She finished third in the Topham and if you look through her form last year, it's incredible. "She is a thorough stayer who would stay the trip and jumps for fun. All she needs to do is go up 10lb in the weights."